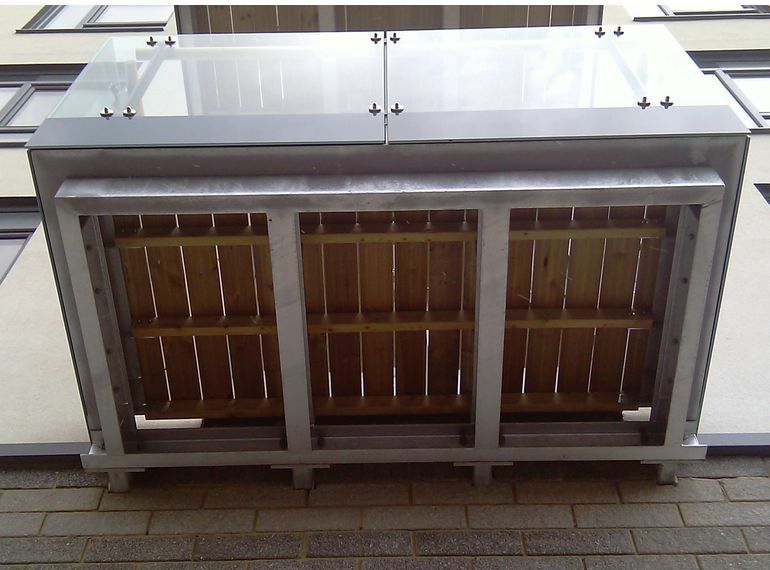 HALFEN's SBC steel balcony connection system provides an economic and practical method for connecting steel balconies to concrete frames. 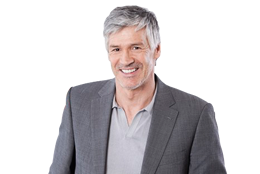 The system comprises of two main components. The SBC anchor assembly which is cast into the reinforced concrete slab. 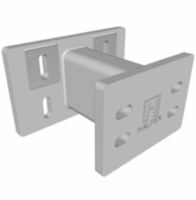 The SBC bracket which is bolted on to the assembly and unlike some other systems, enables the masonry or cladding to be completed before installation of the balconies. An efficient method of connection. 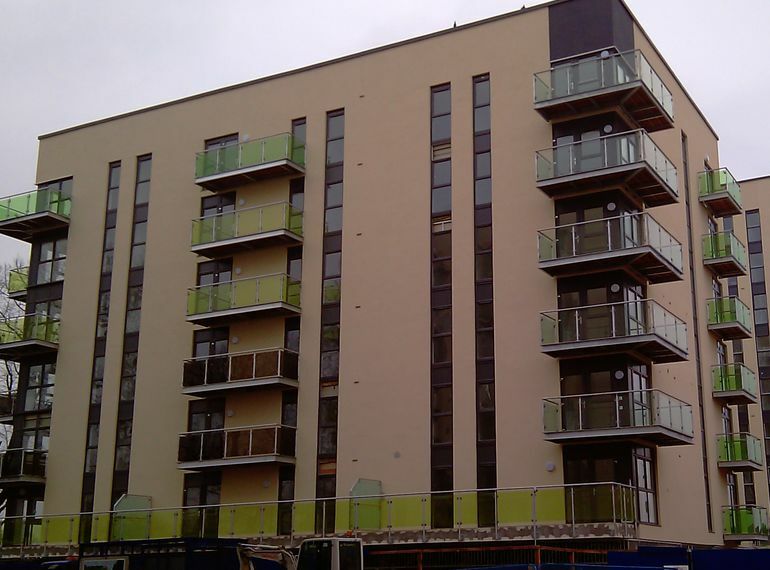 Steel balconies can be bolted on to the front plate after the brickwork or cladding has been completed. Thermal separation of the bracket.